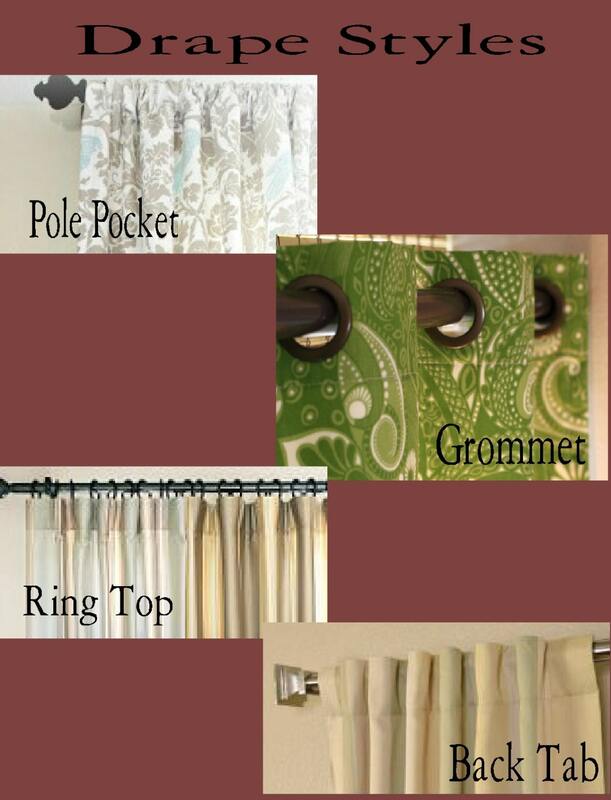 The Kate Trellis curtains are available as a custom order in any of the colors shown. 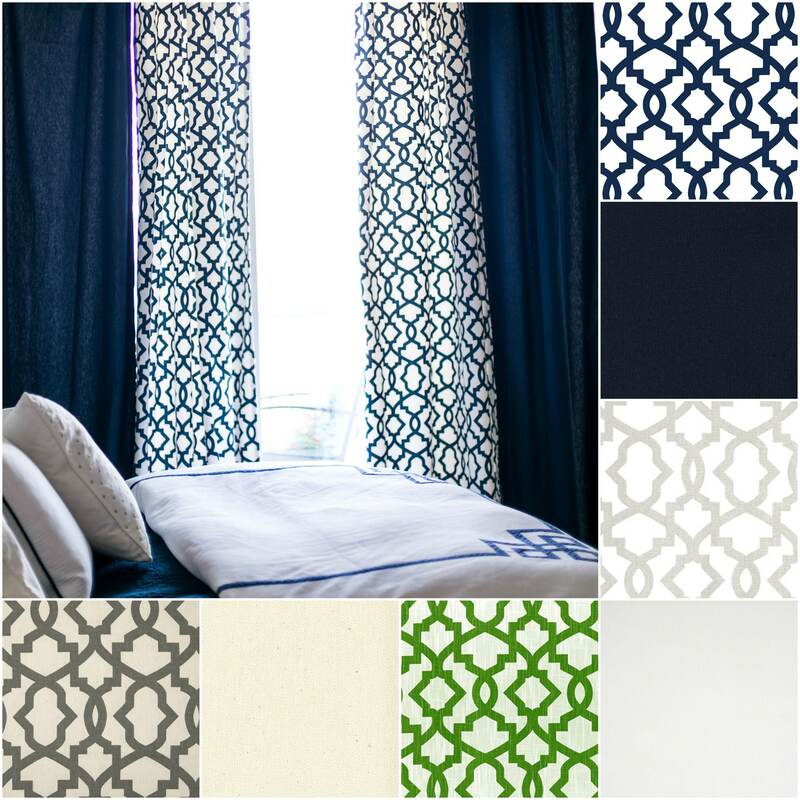 The trellis design coordinates with the solids pictured for a layered window look. Both styles are 100% cotton. They are the perfect fit for a teen room, modern nursery, living room, master bedroom, beach or vacation home. Choose the size and fabric in the drop down box above. Listing is for a pole pocket drape with thermal suede lining! Listings are for one panel with thermal suede lining! 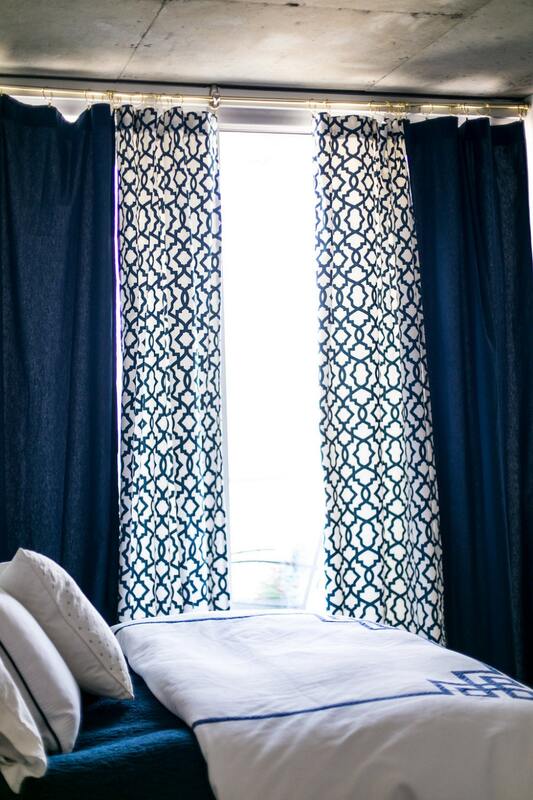 We do custom orders on any of my drape listings in any fabric you choose. Contact us if you need a size, color or print other than what is listed. You can also custom order pillows, shower curtains, table cloths, cloth napkins, valances, wedding table runners etc in any of my fabrics.